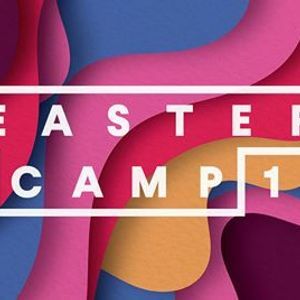 Easter Camp registrations are now open! Contact your Youth Leader for more information. Check out EasterCamp.org.nz for times and prices. 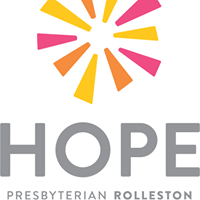 We are part of a network of churches in the South West of Christchurch. We meet on Sunday mornings in the Rolleston School Hall at 9.45am.